This tutorial will shown you how to upgrade/install XFCE 4.10 to XFCE 4.12 in Xubuntu 14.04 and Xubuntu 14.10. XFCE 4.12 is the latest release of XFCE desktop environment brings new features, updated components, as well as many other attractive improvements. It is considered an update to the Xfce 4.10 desktop environment. 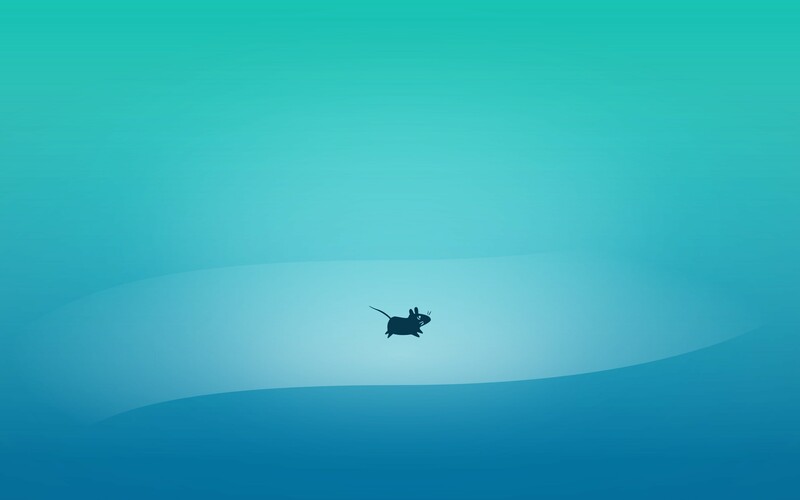 The new Xfce 4.12 default wallpaper also added. The intelligent panel hiding feature has been implemented. Windows preview in alt+tab (Compositor need to be enabled too). Xfce’s Thunar file manager finally supports tabs. Thunar now also has support for multiple file properties, support for binary file size units, inverting the selection, improves volume / remote location handling, and improvements to the shortcuts side pane. The xfwm4 window manager has smart placement optimizations for determining the best area to place a new window where it’s least covered on the screen. Xfwm4 also now supports aligning windows next to each other rather than using random gaps. The xfce4-panel has improvements to its clock plug-in, including a popup calendar and support for timezones. The xfce4-settings area has improved display settings with the ability to clone displays via the GUI and other basic monitor management options. There’s also now mouse settings as part of xfce4-settings. There is support for imgur uploads added in xfce4-screenshooter. The following is video demonstrate how to install XFCE 4.12 in Xubuntu 14.04/14.10. The video originally provided by linux scoop, thanks to linuxscoop have made this video.